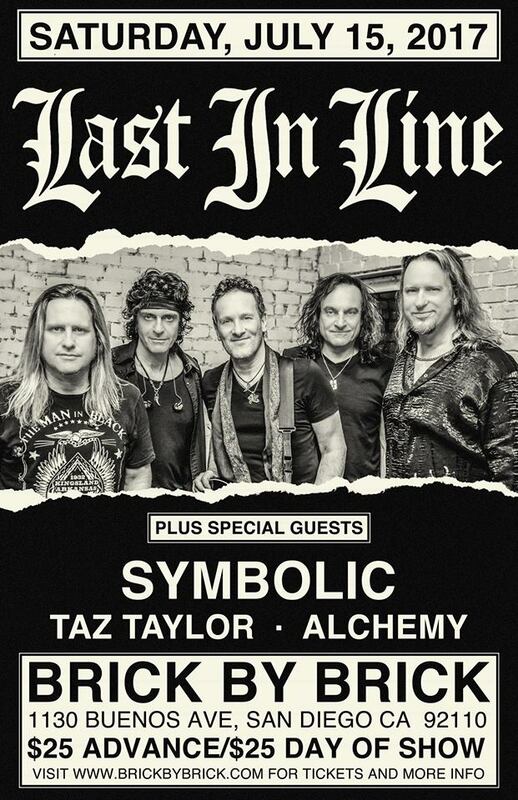 Last In Line, the band featuring original Dio members Vivian Campbell (guitar) and Vinny Appice (drums), along with Andrew Freeman (vocals), Phil Soussan (bass) and Erik Norlander (keyboards), will embark on a short run of US headline dates this week. 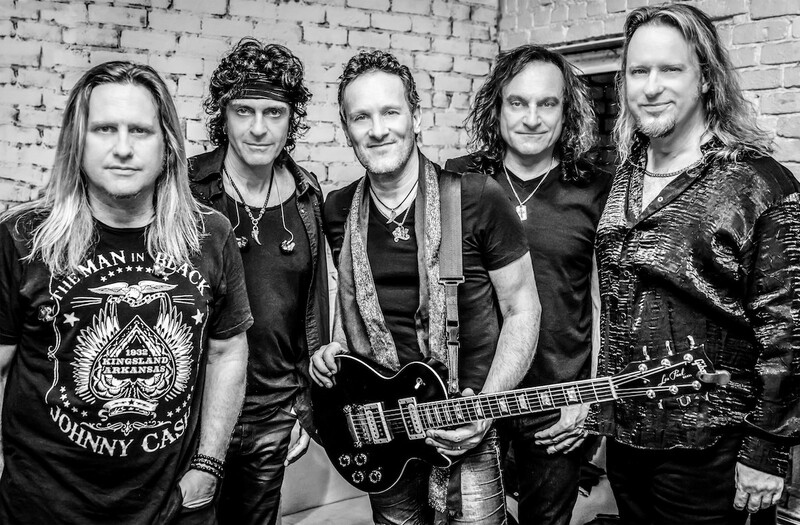 The band started out in 2011 as a reunion jam of the Dio band members and was playing Dio covers, but in 2014, began writing their own music, and released their debut studio album ‘Heavy Crown’ in 2016. Last In Line will be bringing an assortment of originals and covers to stages on this tour, and will hit San Diego for a show at Brick By Brick on Saturday July 15th. This show will also feature Symbolic, Taz Taylor and Alchemy as local/regional support acts. 1. Giveaway is open now through Wednesday July 12th 11:59 PM PT. 2. Winners will be picked at random and will be contacted via email on Thursday July 13th. 5. You will be required to respond to the winning notification by 8 PM on Thursday July 13th, otherwise the tickets will be reallocated, and the new winners will be contacted on Friday July 14th.